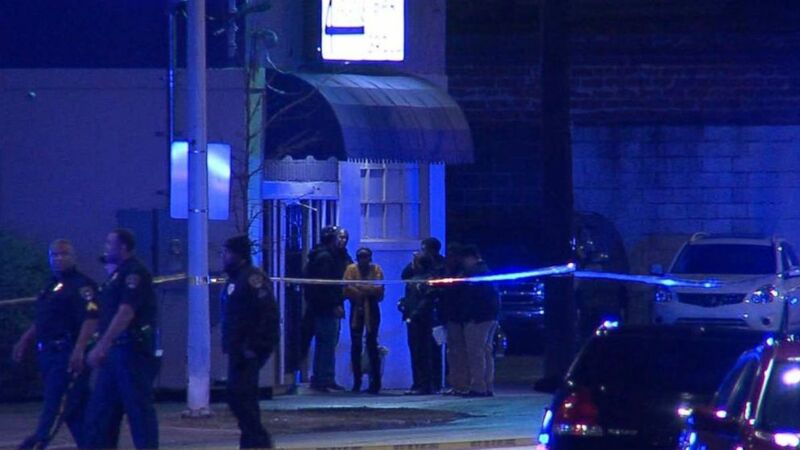 Two police officers were shot and one -- a sergeant who in 2016 helped rescue two little girls buried under a collapsed roof -- was killed Sunday when they confronted an armed suspect while working on a car-burglary sting operation in downtown Birmingham, Alabama, officials said. "The officers approached one suspect, patted him down where they found what they believed to be a weapon," Smith said. "They asked him about it. He armed himself and fired upon our officers." A second officer was shot and wounded, Smith said. He was in critical condition at the University of Alabama Birmingham Hospital, Smith said. 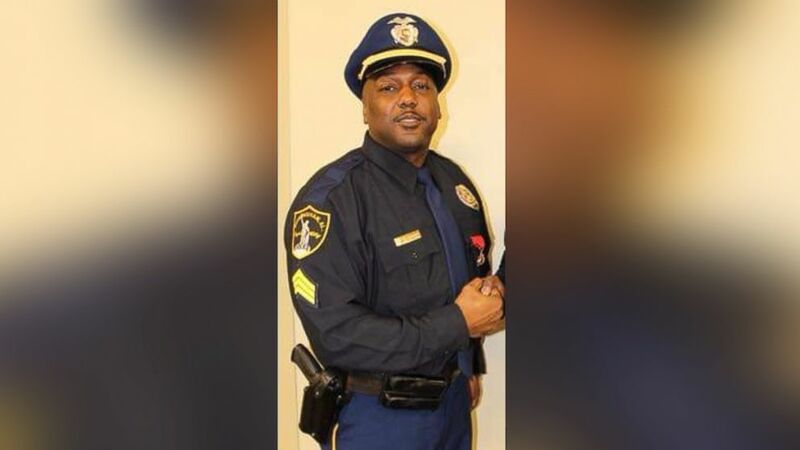 Carter is the first Birmingham Police officer killed in the line of duty in 14 years, and the 52nd in the history of the department, officials said. 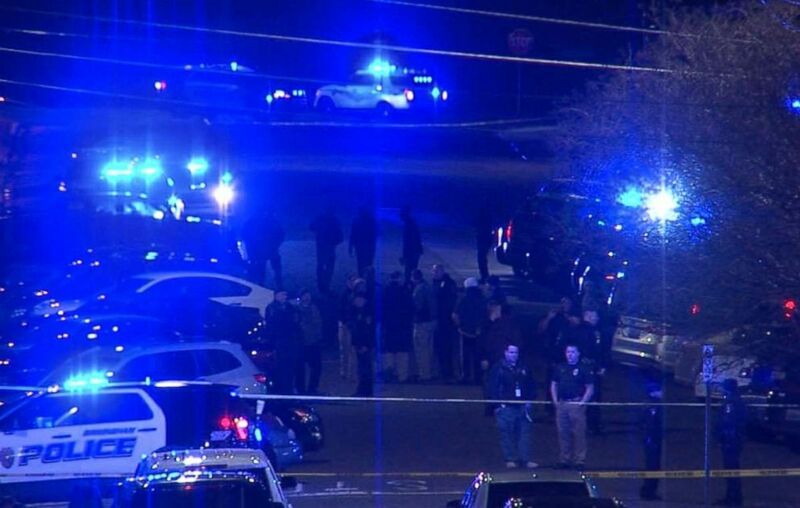 (WBMA-LD) Two police officers were shot in Birmingham, Ala., Jan. 13, 2019. "This is one of the roughest hours of your career," said Smith, who was appointed police chief in June. "There's not a chief, not an officer that ever wants to have to deal with this. This is a very, very difficult thing for the family and for the department." Smith said the officers were part of a special detail working to curb a recent rash of car break-ins in the downtown Birmingham area. He said one officer was working undercover, while others were in uniform. 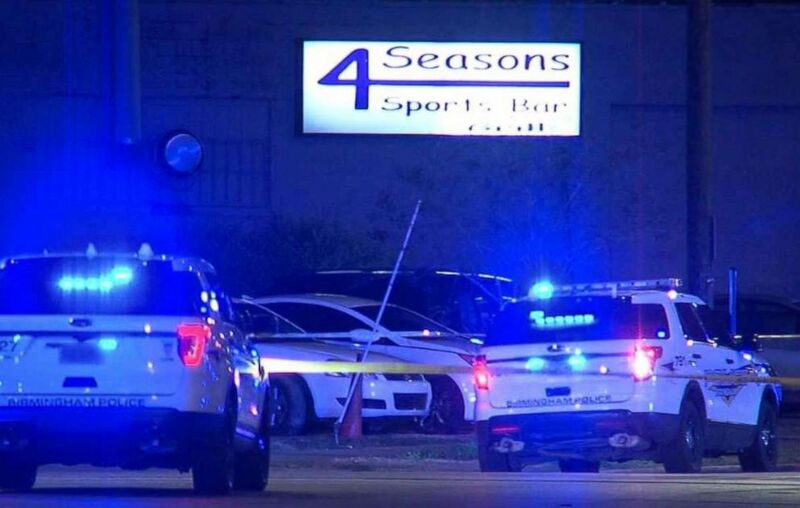 The officer working undercover spotted the suspects who appeared to be trying door handles of parked cars, officials said. The officer called for backup and Carter, in uniform, responded, officials said. The police department continues to investigate the shooting, and said another person may have been involved, Smith said. The Jefferson County Sheriff's Office said on Twitter Sunday that they “send thoughts and prayers” to the officers early Sunday. Birmingham is located in Jefferson County. It was just Saturday that 17 people at an apartment complex in Birmingham woke up to find their cars broken into, according to ABC affiliate WBMA. Chief Smith said it was not immediately clear if the two suspects arrested Sunday are responsible for the spike in car burglaries in downtown Birmingham. "This is a problem that we've been working on in the city and that's why the officers were out here, trying to make sure that we're doing everything that we can to protect the citizens," Smith said. He said the shooting of the two officers has left their colleagues heartbroken. "This is a very difficult time," he said. "There are members on this department that have worked with them for years and they're hurting just like everyone else. Carter, a married father, joined the Birmingham Police Department in 2011 and had worked a variety of assignments, including serving as a school resource officer. He was promoted to sergeant in February 2018. Carter was one of 11 Birmingham police officers given the Alabama Legislative Medal of Honor for rescuing two little girls who were buried in debris when the roof of their grandmother's house collapsed in April 2016. "If it had not been for the actions of these eight officers and the Birmingham Fire and Rescue Service, two little girls would have died," reads a 2017 proclamation from the legislature honoring the Carter and the other officers. "Although the scene was in chaos, each officer gave 100 percent and worked as a team to save these little girls." Sgt. Heath Boackle, president of the Birmingham Fraternal Order of Police union, called Carter a "class act." "He was a very loved officer. Everyone thought very highly of him," Boackle said told ABC News Sunday. "When the bell rings, we all have a duty to respond and react. That's just what this sergeant and the other officer were doing. [They] were trying to protect the community ... and he paid the ultimate sacrifice."